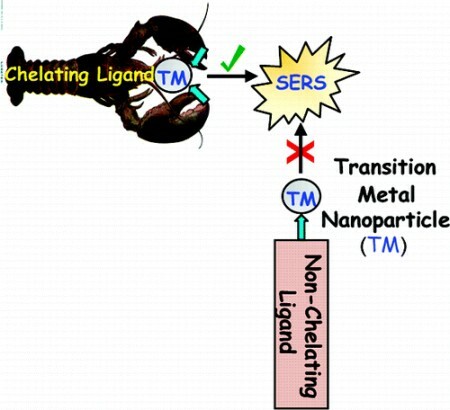 Nothing surprising here: this is the mechanism that Tsien proposed informally a couple years ago. But now they have published evidence that the thiol (e.g. BME, a component of the oxygen-scavenging system) attacks a polymethene bond. I think this paper is a nice characterization of the photochemistry involved in Cy5 photoswitching.